Once again I was lucky enough to have a design approved for scoring on Threadless. Actually, this time I got 2 designs. Yay! 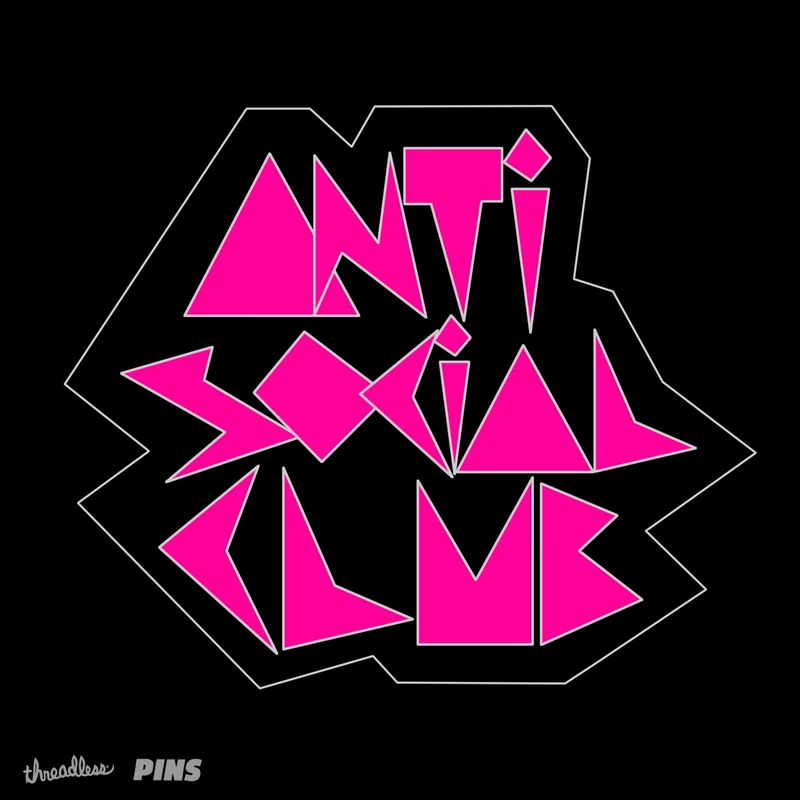 First one is the Antisocial Club (pictured above) and the other is the No Touching Cactus (picuted below). Both designs are on the Pins challenge and you can help me by clicking the links and scoring me a 5 (or any score you think I deserve, of course!). 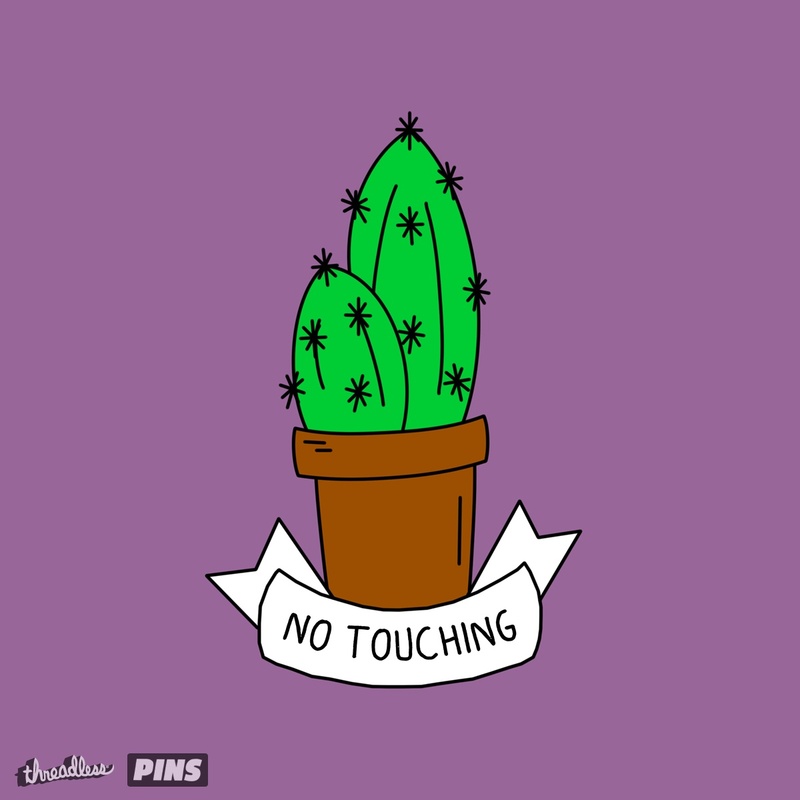 Score No Touching Catus here.